Words alone don't do Ventura justice. Here's a 60 second sampler of what you get in a day. Then, think of what LIVING here might be like! 41 miles away from Santa Clarita, you'll find a place that many hope to escape to, just for a weekend, but if you are lucky enough to consider living here, we are ready to help you find your home. 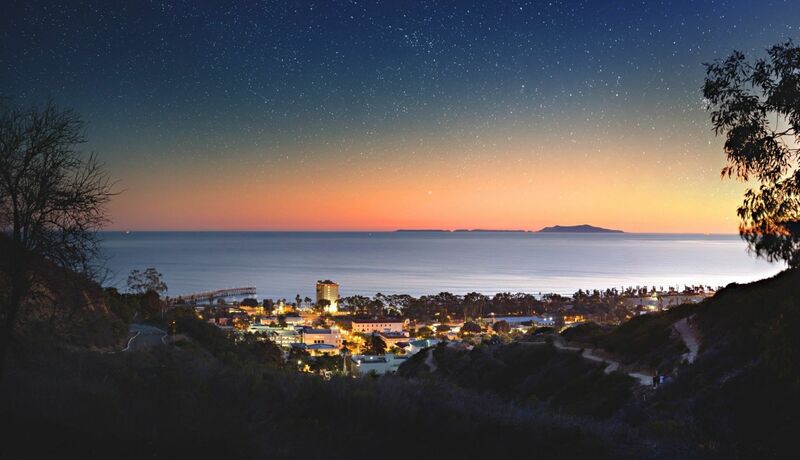 What makes Downtown Ventura special? The unique merchants, one-of-kind dining experiences and the friendly nature of the people. 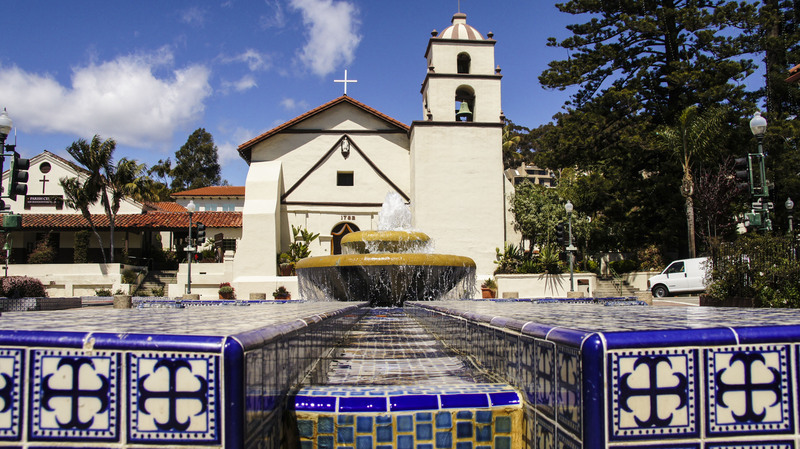 Downtown showcases Ventura's penchant for all things eclectic and unique. No McDonalds or Walmart around here. West of the Ventura Harbor is the Pierpont and South Seaward area, that includes restaurants, shopping, beach access and bike path. Neighborhoods in this area include Seaward Village, Pierpont Community, and Ventura Keys, that make up a lovely seaside area in the middle of the City of Ventura. 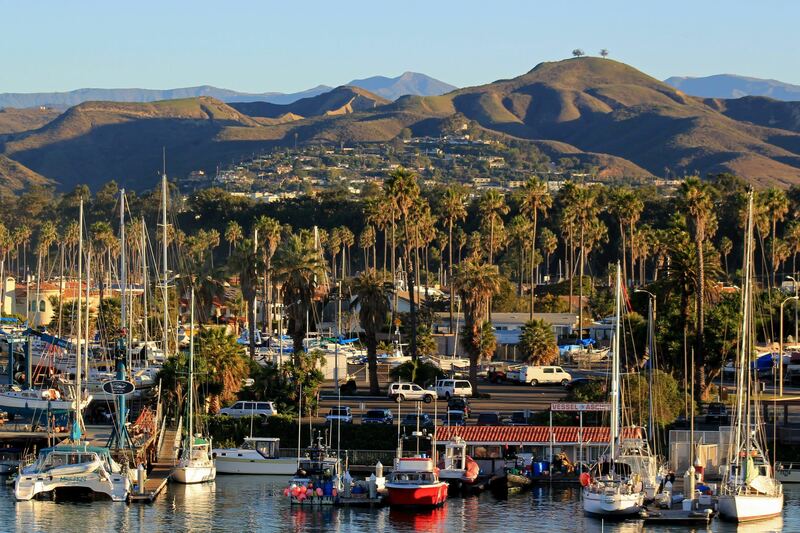 The Ventura Keys consist of single family residences including boat dock homes with easy access to the Pacific Ocean and the Channel Islands. This neighborhood offers a unique selection of restaurants, historic buildings, and housing options, including beachfront homes and homes with private boat slip access. Pacific View Mall, Community Memorial Hospital, financial institutions, jewelers, furniture stores, distinct restaurants, and shops are all found in Midtown.